Although my area of the world certainly has news – Colorado’s wild fires – that’s been ongoing for weeks. It’s painful, nearly to tears, to witness so much of our loveliness transforming into charred ruins. To know that my fellow Coloradans have lost their homes saddens me beyond words. Creatures of the forests have been lost, and others retreating, outrun the fires – yet are thrown into their strange new worlds. As each dot on the map erupts in flames, I recall times spent in that place of wilderness. We have a major fire outside of Estes Park. And I am familiar with the area. Memories directed the flashback to Grand Lake. Years ago I’d taken my nephews, Robbie and Dusty, horseback riding around the lake. At the time the boys were about ten and seven. From the stables, I’d requested gentle horses. With safety in mind, I’d asked to please give us the tamest of nags ever known to small cow-pokes. Especially for the little fella, Dusty. The day was lovely, clear with an invisibility of fresh mountain air. The ride through the wilderness allowed a kinship with nature. The hooves of the horses were trotting over the footpaths of all that had gone before. Along the metrics of civilization, were grottoes of sojourners, pioneers, and our ancestral bloodline. The pristine ride on horseback allowed our spirits to rendezvous with perpetuity. For me the remembrances were congruent with an inspiration. I have always felt the Rockies are the vertebrae of the most wonderful, blessed country on earth. And while the mountain peaks dwarf the slight package of flesh that we are, there is an invincibility also. And the groves of lush forest around the lake’s edge became our spiritual protection. The horseback ride went great. Until passing back through the small community on our return to the livery stables. An ear-splitting, nerve-jarring sound blared from a power tool. Dusty’s horse bucked, nearly throwing him, then galloped back to the stable. I rushed after my small nephew, my heart pounding with prayers. When I lifted him down, he was shaking. Safe, but terrified. And so, a day that was to allow the seepage of history and reverence for our path, became a terrifying epochal moment of fear we all remember. Dusty and his beautiful wife are now raising their own trio of strong, wonderful boys. Dusty has never again rode a horse, and I can’t say I blame him. Nor that he requires additional steeplechase training. He keeps his feet on the ground. A lesson of great wisdom. The horse ride told me he wants no part of bucking, charging horses. It also told me he knows how to handle emergency adversity with grace and a champion’s heart. Right now, our nation struggles with wild fires, drought, and a multitude of other adversity. And a gigantic thanks to all those good thoughts, prayers, and rain dances from throughout the world. The human spirit never fails to hold on tightly to the reins – just like Dusty. Maybe slow news days are their own beautiful lesson requiring my gratitude. 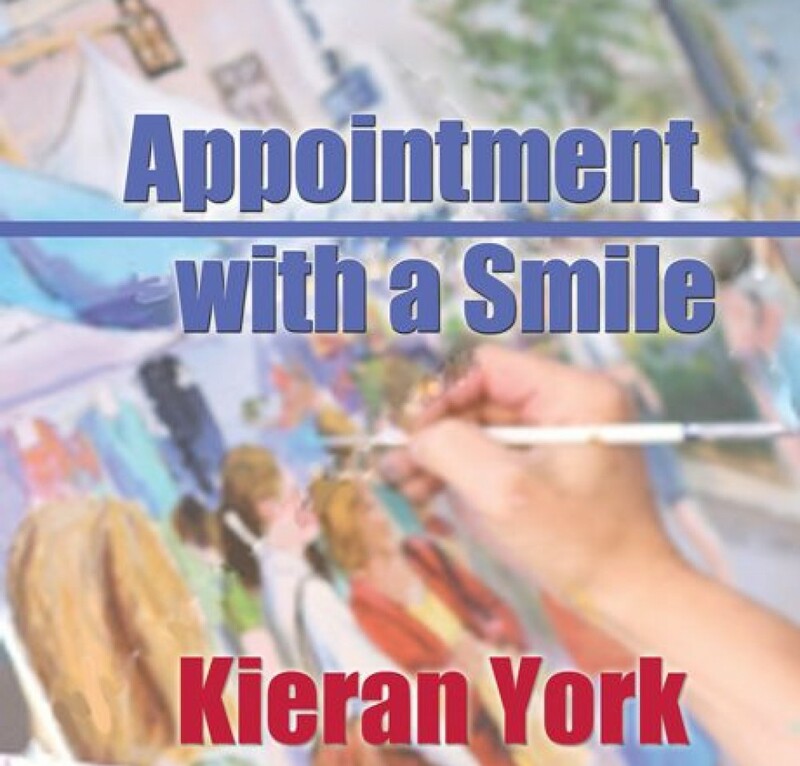 This entry was posted in Uncategorized and tagged family, friends, gratitude, horses, human kindness, literature, poetry, wildfires, writing by Kieran York. Bookmark the permalink. You can capture a human experience with graceful words and place me in the middle of your memory. Well done, Kieran, another emotional ride. Thanks Meli, brought to you be my muse, my tech goddess…yes. Thanks, Bev. I’m getting to really like blogging. Must be thinking about my old newspaper days of writing blurbs. But it is fun.